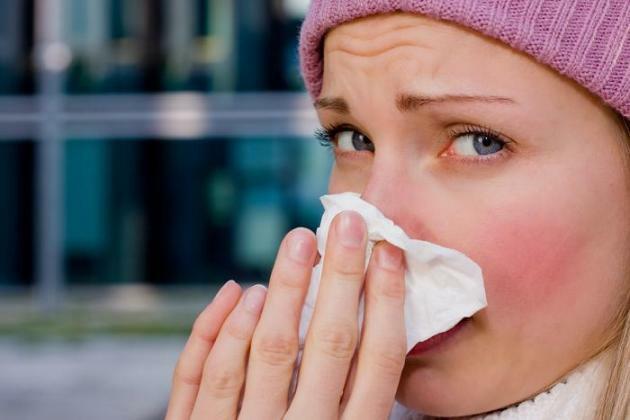 Nothing's worse than fighting off a cold, but scientists say that the best way to get well is by taking supplements of the trace metal zinc. A review of existing studies undertaken by the nonprofit Cochrane Collaboration showed that zinc can help reduce the duration or even ward off the common cold. Even more surprising is that they say Vitamin C supplements are useless when it comes to colds. Word to the wise: Is is always best to consult with your physician before taking any medicine, as "some zinc formulations had side effects including nausea, bad taste and diarrhoea."